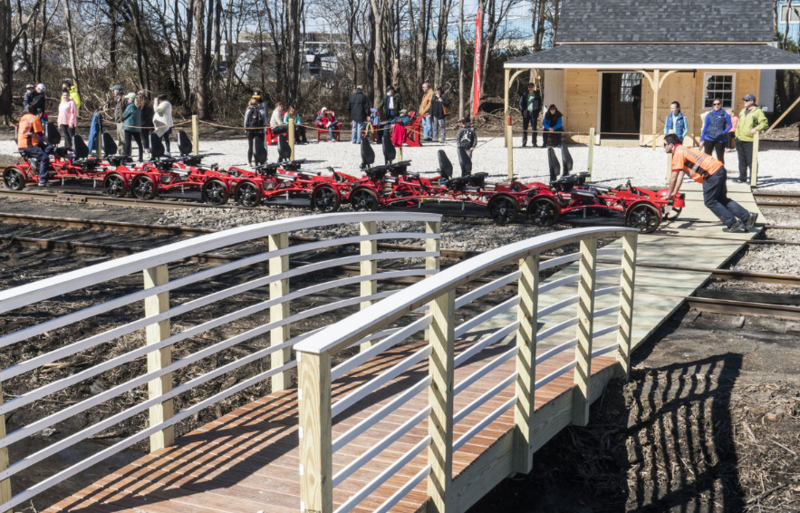 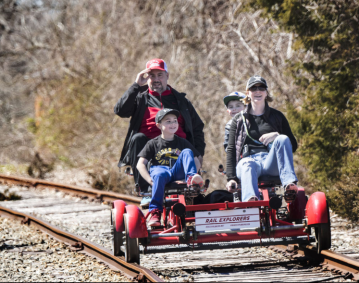 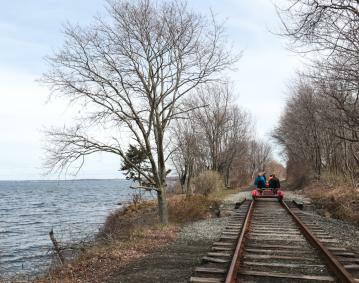 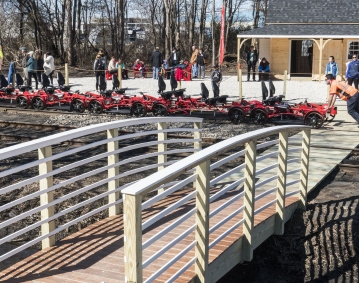 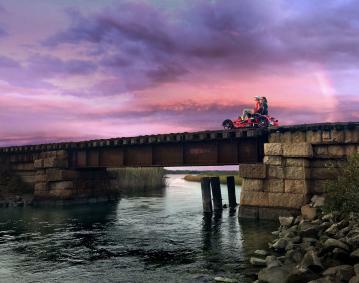 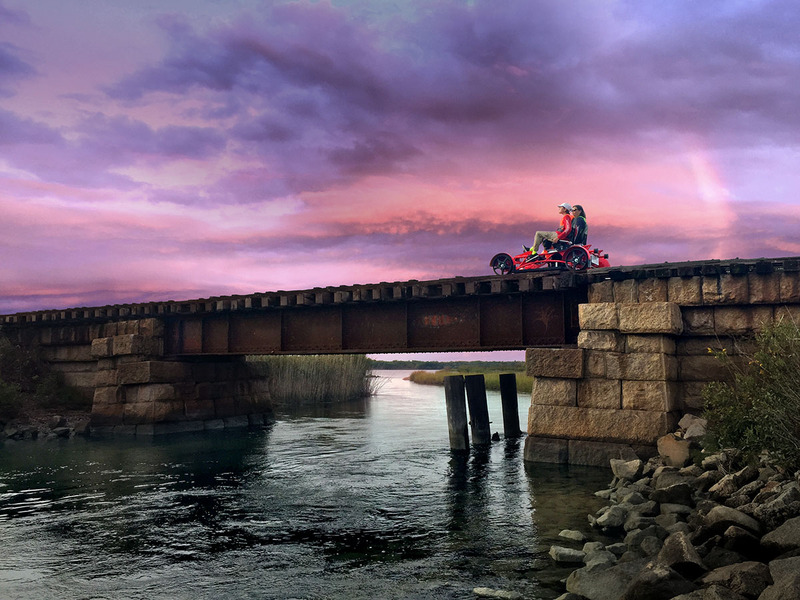 Rail Explorers offers an unforgettable scenic ride along historic Aquidneck Island and spectacular Narragansett Bay on custom built pedal-powered vehicles. 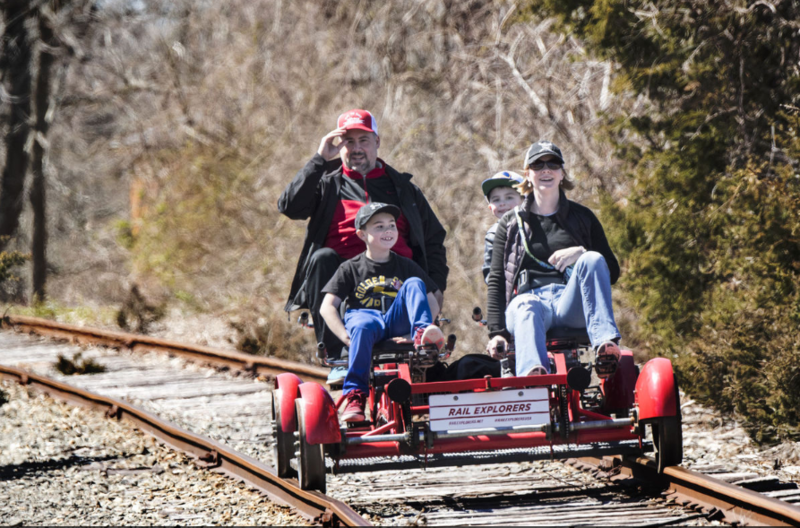 The eco-friendly business is all about rail bikes and aims to provide an amazing journey using existing railroad tracks. 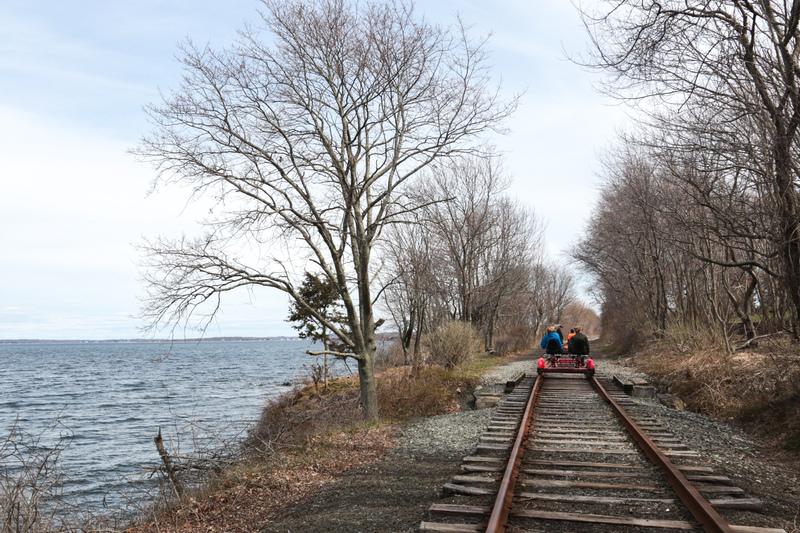 Available from mid-May through October, the tour takes approximately 90 minutes.